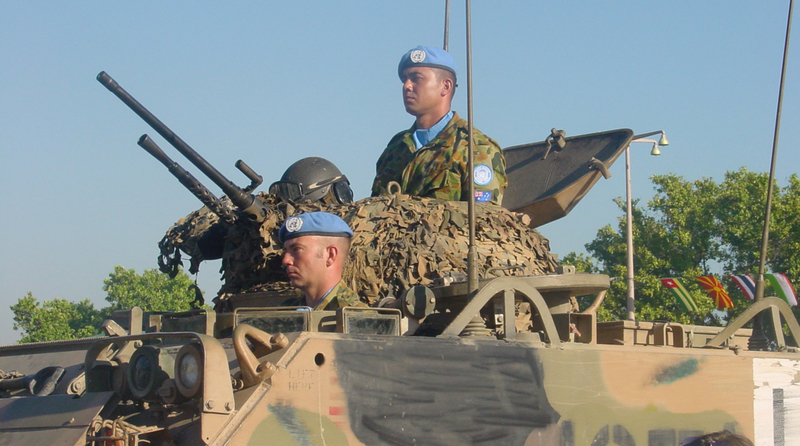 ON THE GROUND: Australian UN peacekeepers in East Timor. 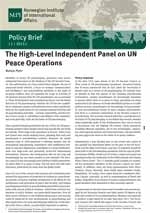 NUPI researchers sum up the main challenges for UN peace operations. In October 2014, the UN Secretary-General appointed a High-Level Independent Panel to review UN peacekeeping and special political missions. The 17-member panel has worked under the leadership of the 1996 Nobel Peace Laureate Jose Ramos-Horta (Timor-Leste). The panel’s report was submitted in June 2015. It is anticipated that the General Assembly will consider the report, together with the Secretary-General’s own recommendations, during its autumn 2015 session. 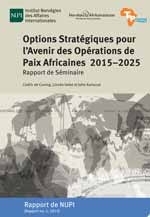 Source: Peter, Mateja (2015): “UN peace operations at a crossroads”. In Mateja Peter (ed. ): United Nations Peace Operations: Aligning Principles and Practice. A Compendium of research by the Norwegian Institute of International Affairs. NUPI Report no. 2, 2015. Last year, the UN Secretary-General appointed a High-Level Independent Panel to review UN peacekeeping and special political missions. The panel’s report was submitted in June this year. The Secretary-General will now prepare an implementation plan. Both will be debated in the General Assembly and the Security Council later this year. ‘UN peace operations are facing a number of challenges connected to their legitimacy and effectiveness,’ says Dr. Mateja Peter, Senior Research Fellow at NUPI. 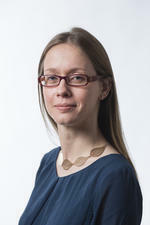 She is the editor of a NUPI compendium published earlier this year summing up important research on peace operations undertaken at the institute and aimed at contributing to the work of the panel. ‘NUPI has a research group dedicated to this topic, and there are other researchers who work closely on issues related to peace operations. Putting together the compendium for the high-level panel brought to the front not just the quantity, but also quality of research being conducted here’, says Peter. ‘Peace operations are seen as the core activity of the UN and so their problems mirror those experienced by the organization itself. Much of this has to do with changes in the global order and the rebalancing of North–South relations’, Peter explains. A changing conflict landscape also contributes to new challenges for UN peacekeeping operations. ‘Unlike in the past, peacekeepers are now often deployed to areas where there is no peace agreement, that is, no peace to keep. This raises a whole range of new challenges, starting with whether peacekeepers have the required capabilities to whether they are perceived as impartial. The three core peacekeeping principles - impartiality, consent and non-use of force - have been under substantial strain recently’. ‘These challenges need to be addressed by member states but also by the Secretariat and operations on the ground. I would say that for peacekeeping operations themselves, the most important thing is to remember why they are there’, Peter says. She states, that while the report's recommendations are not revolutionary, its core message that politics, not technical solutions, need to guide UN responses to conflicts, will undoubtedly cause discomfort among the major blocks. At the same time there is a need to stress that protection of civilians needs to be at the core of any UN peacekeeping activity. Research on peace operations and peacebuilding has been a flagship activity at NUPI since the inception of UN peacekeeping. With the financial support of the Ministry of Foreign Affairs, NUPI was able to get actively involved with the work of the high-level panel. ‘We assisted the panel in their regional consultations, in particularly by bringing in civil society and academic experts. Our networks in the global South were instrumental for this. This broadened the panel’s consultations beyond the member states and the usual voices. We also helped with thematic workshops as well as provided the panel with research inputs. For us, this was a unique opportunity to directly engage a very important policy process. At the same time, it was also a great opportunity to enrich our research’.